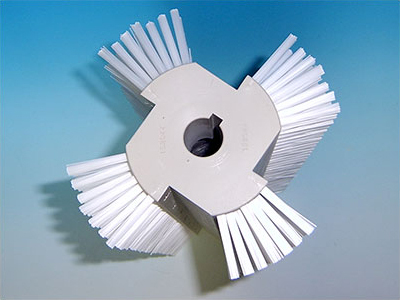 Has been operating in the sector for 60 years and is specialized in the construction of industrial brushes by activity: Textiles, paper graphic, glass working, food sector. 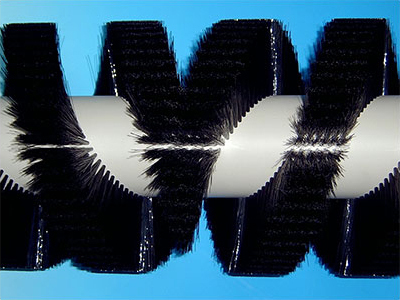 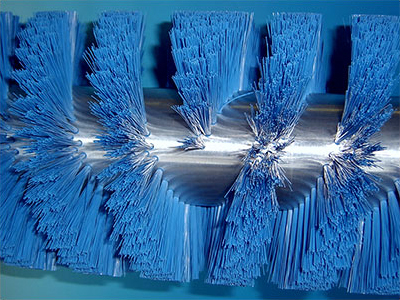 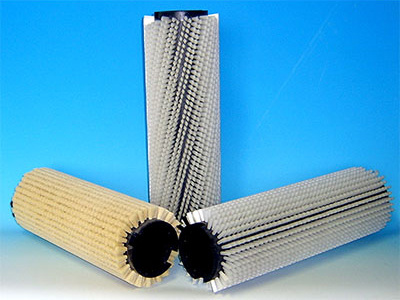 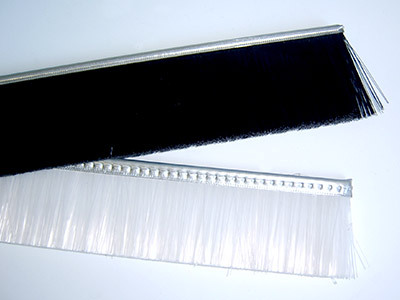 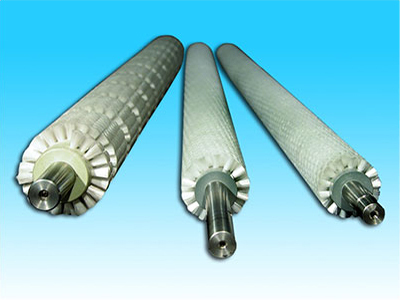 cylindrical, at sector, strip, linear, circular, ring, spiral, shaped brushes and prototypes for special applications. 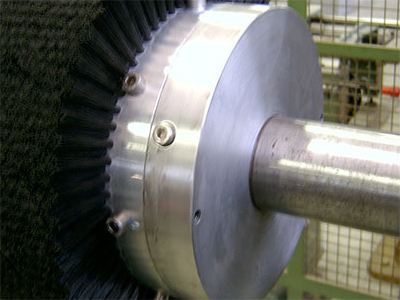 The experience, the know-how and the quality of the product are fundamental values that distinguish the Company, together with the technologically advanced facilities, the continuous renewal and customer service, both in Europe and worldwide. 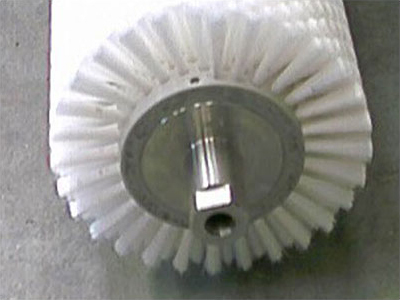 SPAZZOLIFICIO BUSTESE has acquired over 60 years of experience, building a wealth of work and professionalism to meet customer needs and developing the range of models.